Looking forward to this next venue. Very intimate venue in East London. 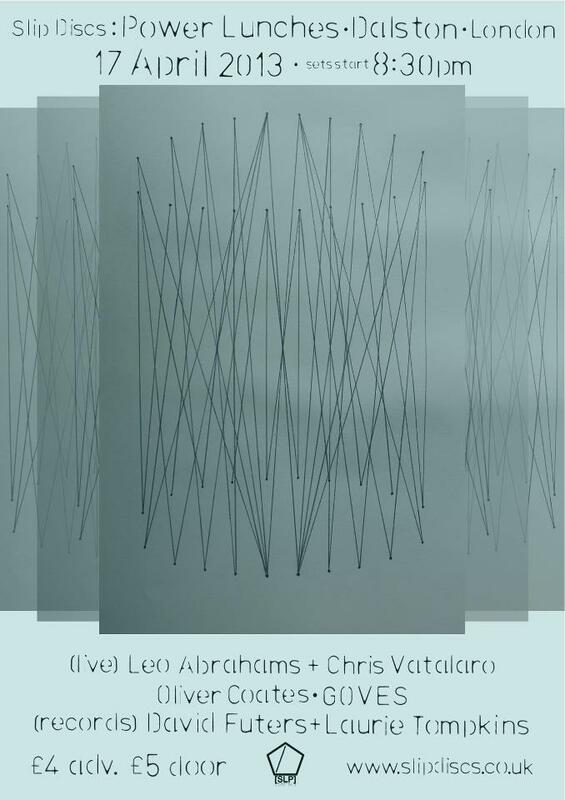 I’m going to be joined by Olly Coates (who is also performing his own set) and I’m looking forward to hearing Leo Abrahams and Chris Vatalaro live for the first time. Tickets here. Next Post Sounds from the other city.